Test monkey… | Contemplating my Navel! So, the products have arrived. 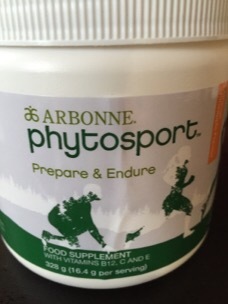 I’m quite excited to be testing the Arbonne range phytosport. There’s a hydration sachet. I usually use Zero for this. 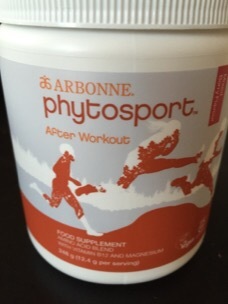 A during and before sport drink and a recovery drink. Not quite sure of the prices so I can’t really compare. Out of the Box 1st thing you notice is how small the tubs are. The sachets come in boxes of 20 as well. It’s not a great time to start using new product at the moment. I have a marathon in two weeks but I’m thinking of dropping down to the half. So basically I’ll be using this for training and monitoring my performance. I’m thinking of entering the stinger to give me a bit of an aim. I think that’s a November race. A run mountain bike run event. 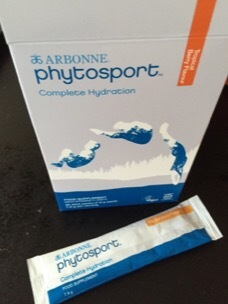 I started off yesterday testing the hydration mix. I threw one down before Parkrun and had a bottle of the energy drink during the bike there and back. First thing is it doesn’t taste fantastic. The run is far too short At 5K to make any observations. I started the back and round my way up to 34th in 22 minutes so quite an easy jog. Both drinks went down okay and stayed down.